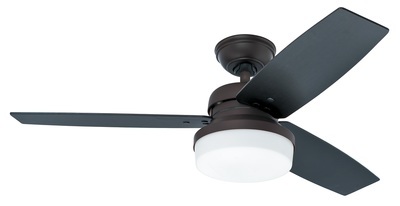 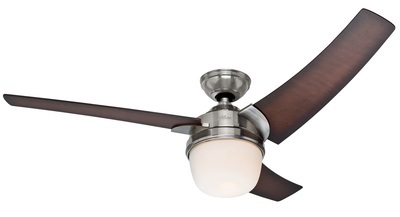 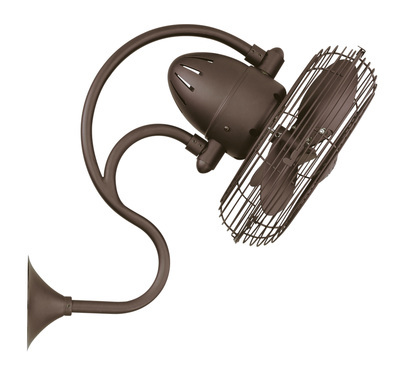 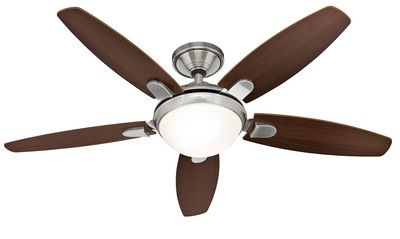 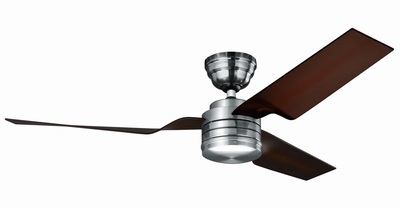 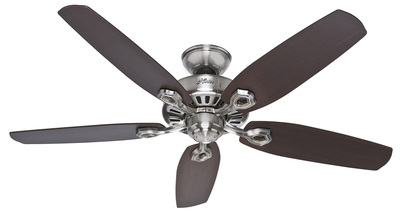 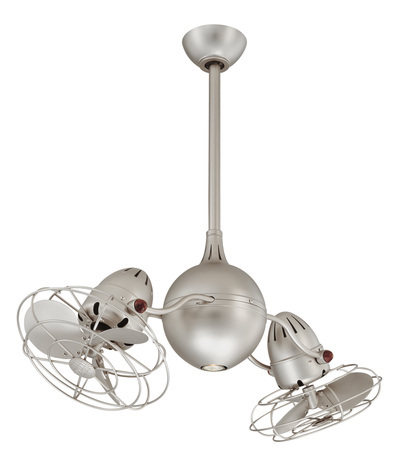 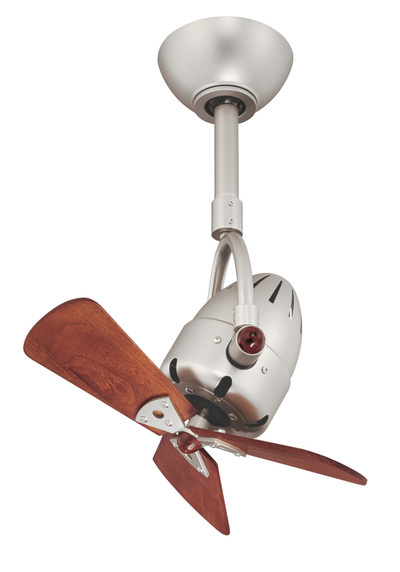 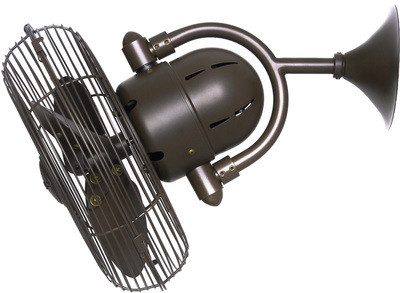 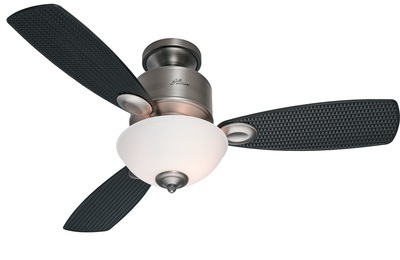 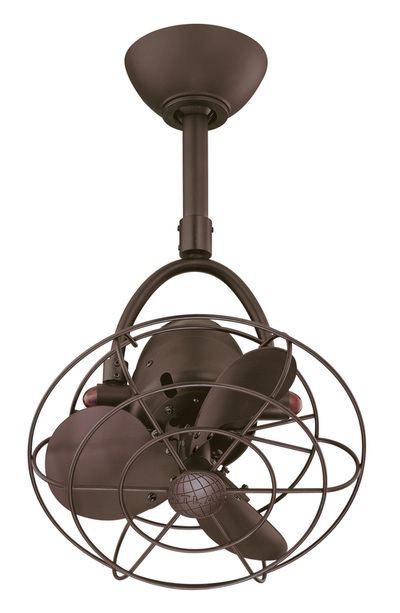 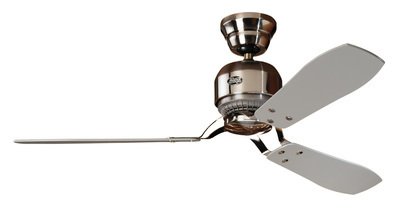 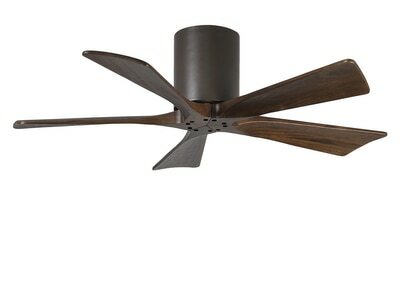 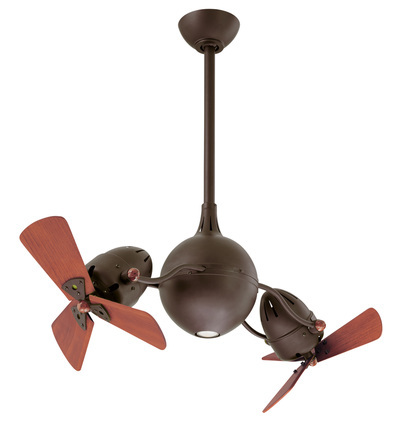 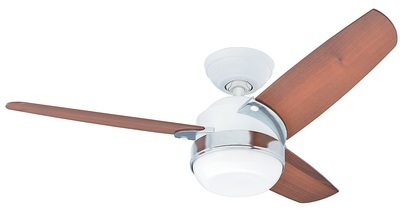 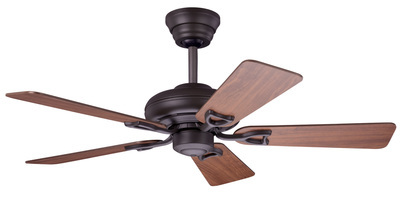 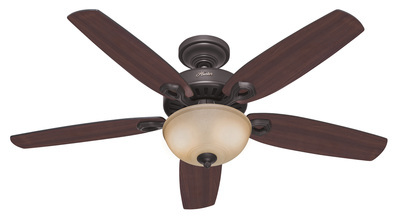 Prestige Fans are the distributor for both the Hunter and Atlas brands of ceiling and wall fans. 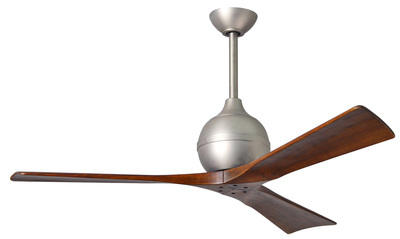 Both brands make exquisite products, all backed by Lifetime Warranties*. 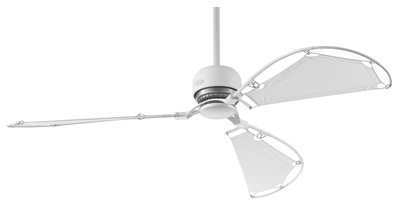 Please find below the entire selection of models available to the Australian market. 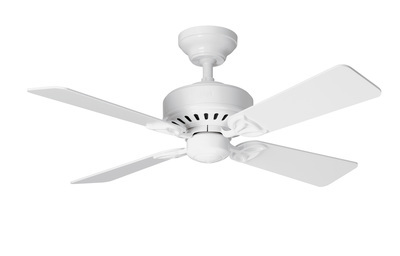 For further information on each model simply click the image.